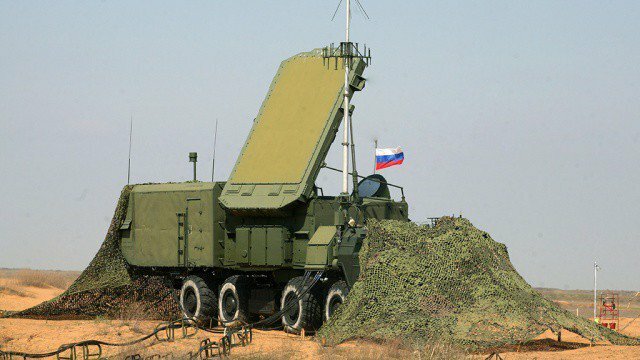 Russia has alerted its air defense forces, military intelligence and strike troops of the Armed Forces. This was reported by the chairman of the State Duma Defense Committee Vladimir Shamanov, reports Echo of Moscow. According to Shamanov, these actions are connected to a possible missile strike by the United States in Syria. Earlier this day, the Russian Armed Forces General Staff announced the deployment of military police in the Syrian city of Douma in Eastern Ghouta, which suffered from a chemical attack. As it was reported earlier, Theresa May has cleared the way for Britain to join a US-led military attack on Syria within days after national security advisers presented new evidence blaming President Assad for the “barbaric” gas attack in Douma. Also, U.S. President Donald Trump announced about a coming missile attack in Syria. ‘Russia vows to shoot down any and all missiles fired at Syria. Get ready Russia, because they will be coming, nice and new and ‘smart!’ You shouldn’t be partners with a Gas Killing Animal who kills his people and enjoys it!’, he wrote on Twitter.